The last day of a trip is always bittersweet: I'm sad that it's ending and it's time to had back to reality but excited to get home, collect our 4 dogs from the kennel, and relive the trip through photo editing. On our last afternoon in New Mexico and after spending the morning at Kasha-Katuwe Tent Rocks (see last two posts for photos! 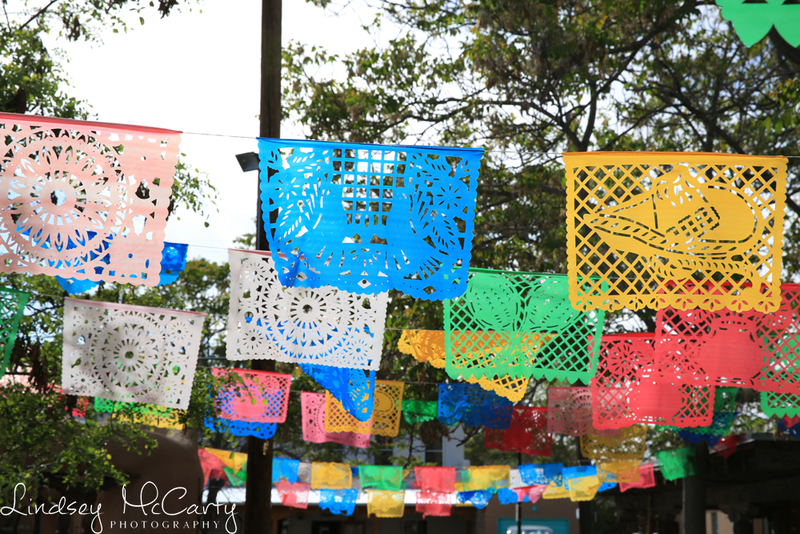 ), we gorged on one last Mexican food feast and took a stroll through Old Town Albuquerque. 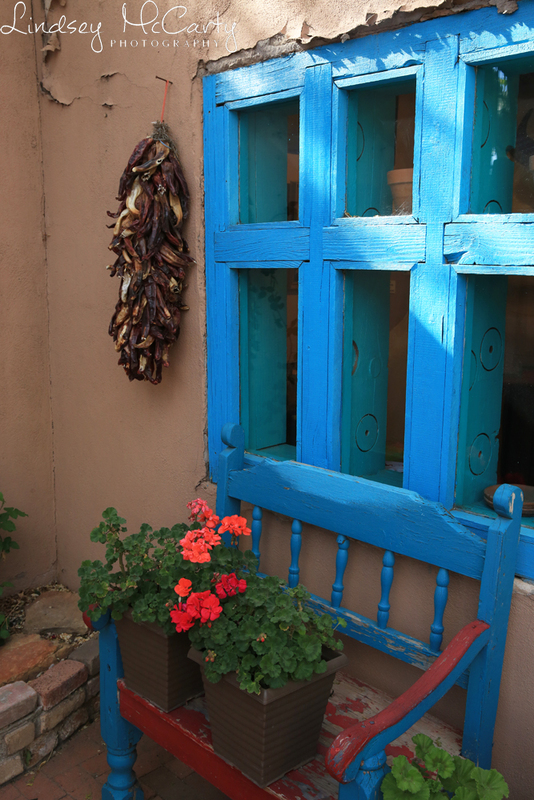 I love Southwestern decor - the creamy adobe buildings surrounded by splashes of bright colors, and that's mostly what I captured in my photos.